Winter is a season of endings. It is the time to rest, reflect on the past, and prepare for the future. It provides an opportunity to declutter your life and make room for God to do something new. 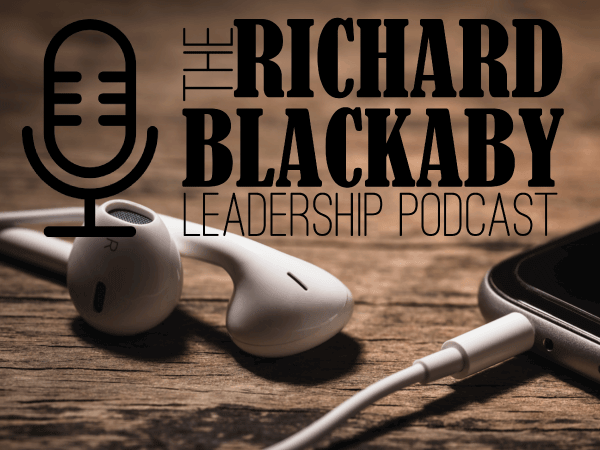 In episode 8 of “The Richard Blackaby Leadership Podcast,” Richard wraps up his discussion of seasons. 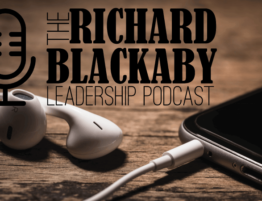 “The Seasons of God” by Richard Blackaby. Find it here. Receive a 10% discount when you apply coupon code “SEASONS” at check out. “Necessary Endings” by Henry Cloud. Find it here.